In order to make it comfortable for the students to access their marks, the government has been declaring the results of class 12 online since 2008. It is indeed helpful for the students as most of them have access to smartphones, laptops, computers and internet. It'll only be found tomorrow that what is the percentage of passing students. Further ramifications will also be sought out tomorrow. 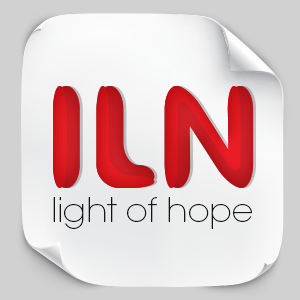 Team ILN wishes all the students best of luck!